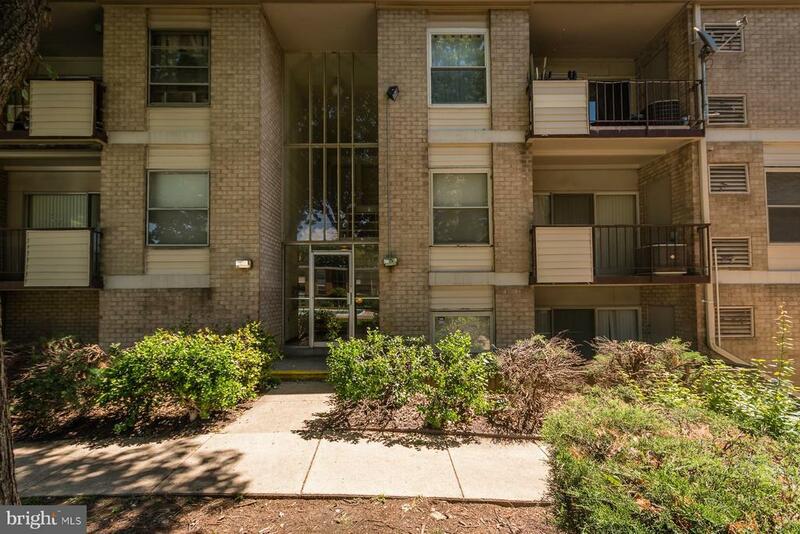 Great Location Minutes from D.C. 295, 95. New Windows 2017, Updated Remodeled Bath, New Stove 2017, New Refrigerator 2016, New Carpet 2017, New Lighting in LR Ceiling, New Flooring in Kitchen 2017, New Cabinets in Kitchen 2017, New Countertop 2017, New Sink 2017, Remodeled Pantry 2017, Huge Remodeled Walk in Closet in Master Bedroom 2014 . Carbon Monoxide Detector. Must See!